Tuf-R Standard Gusseted Bags have the ability to carry a lot of weight. To give you an idea, our bags can hold a bowling ball without ripping, tearing, or puncturing. 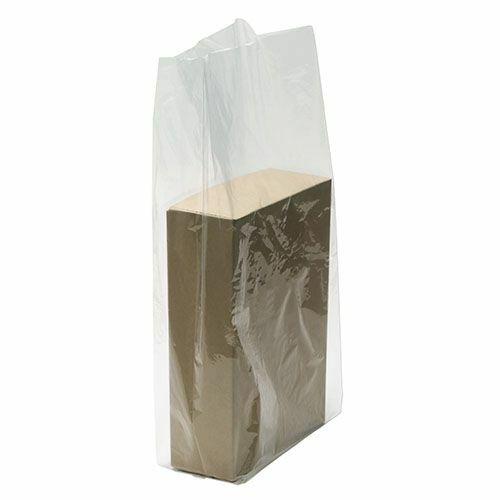 If you have a heavy item, store it our standard gusseted bags. To provide our Tuf-R Standard Gusseted Bags with extra and added strength, we created the bags using linear low density polyethylene material. Use our bags whenever you need to carry large and heavy items. 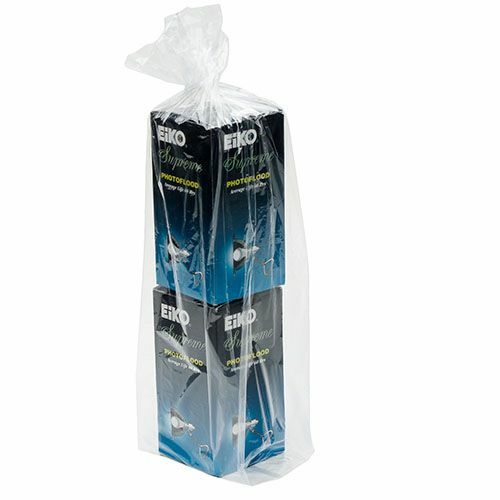 Made from virgin resin material, our gusseted bags are a hit with the food service industry. Use it store food or any item a normal bag cannot hold.